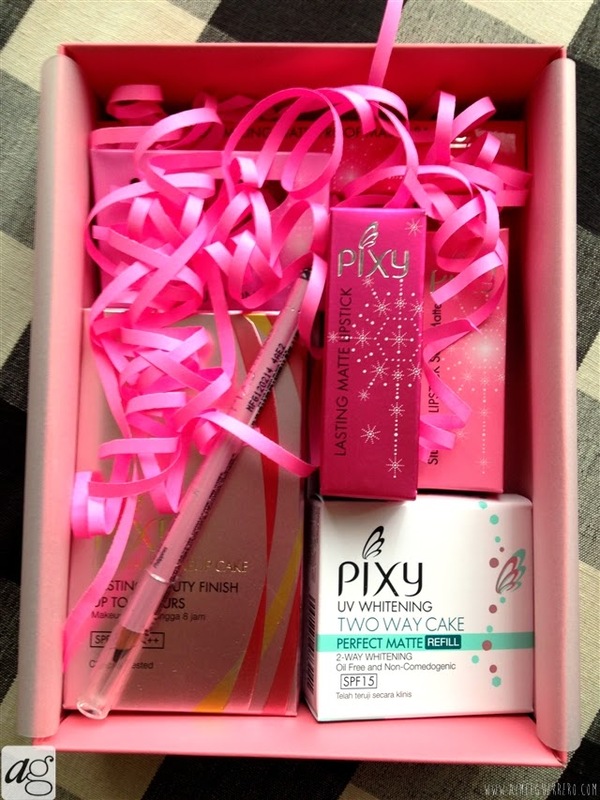 Summer's finally here and a cute "Pixy" box came in this week! I'm so excited! It was all pink and I LOVED IT! So excited to see what's inside. From the look of it, I assume it's all cosmetics. And I was right! It was a box full of sweet Tokyo goodies!!! And I bet they're all in FULL SIZE! 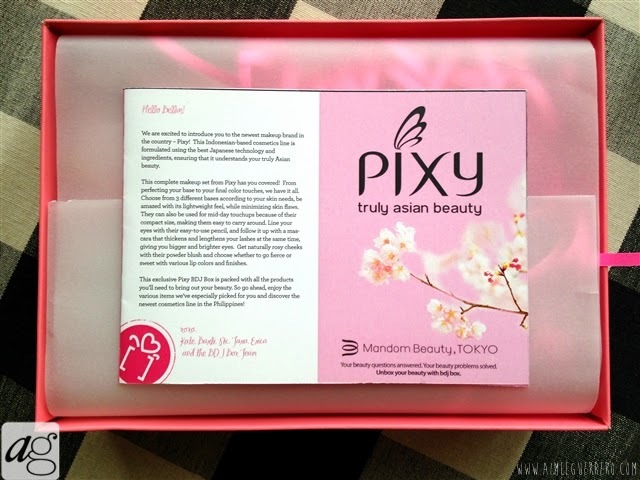 Pixy is an Indonesian-based cosmetics line formulated using the best Japanese technology which fits well for the Asian beauty. 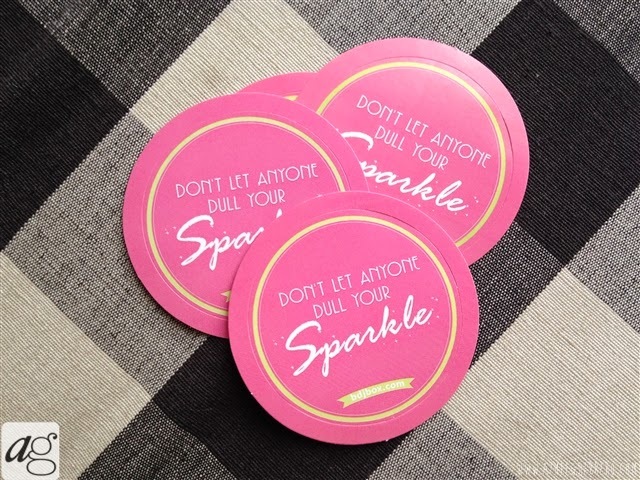 They are the newest cosmetics line in the Philippines! 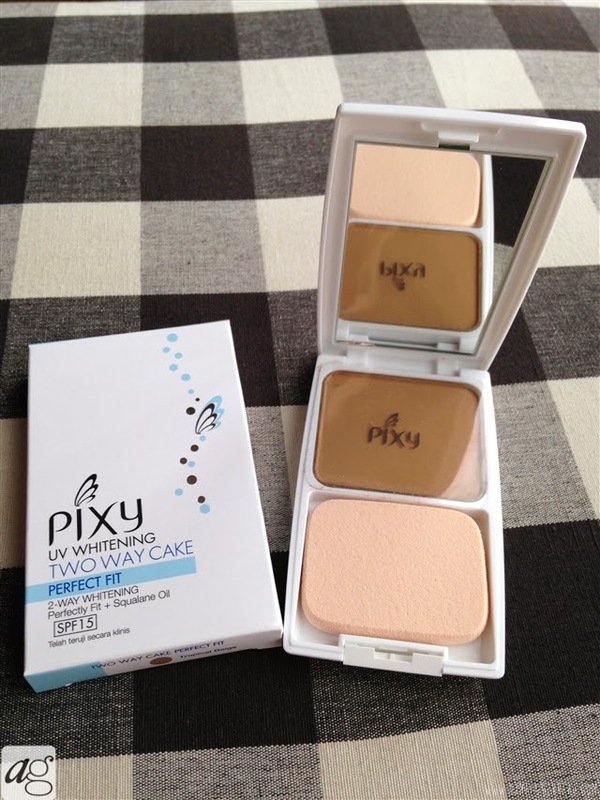 This powder formula blends perfectly for a smooth base. It contans two way whitening squalene oil to prevent dry skin and SPF15 to protect your skin from sun damage. 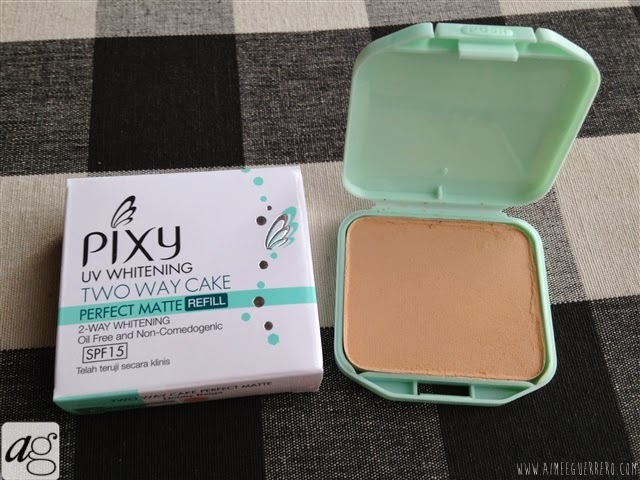 A two way cake powder with SPF and whitening is a good one. Though the color may be a little off for me. I got it in Tropical Beige. I think it's too dark. It may be a good one for contouring but not for full coverage. It says perfect fit though it may not be "perfect" for me. 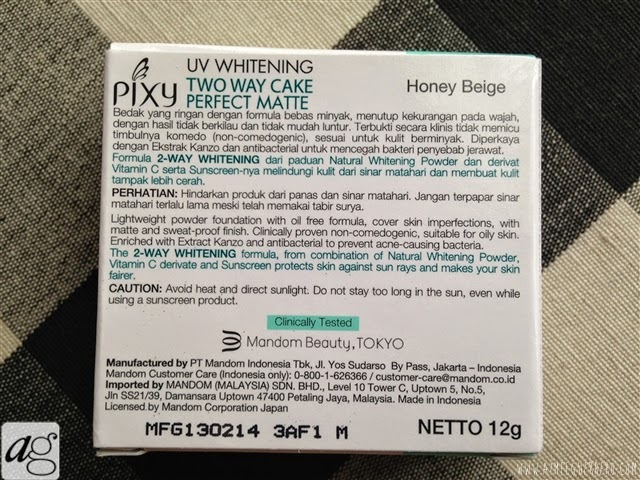 It's for dry to normal skin since it has squalene oil. Not for me as well. Though the case looks durable enough, but I think it will break sooner or later. This lightweight powder refill is clinically tested to not trigger blackheads and is enriched with natural extracts and antibacterial kenzo, making it suitable for oily skin. Feel free to swap it inside the Perfect Fit compact! 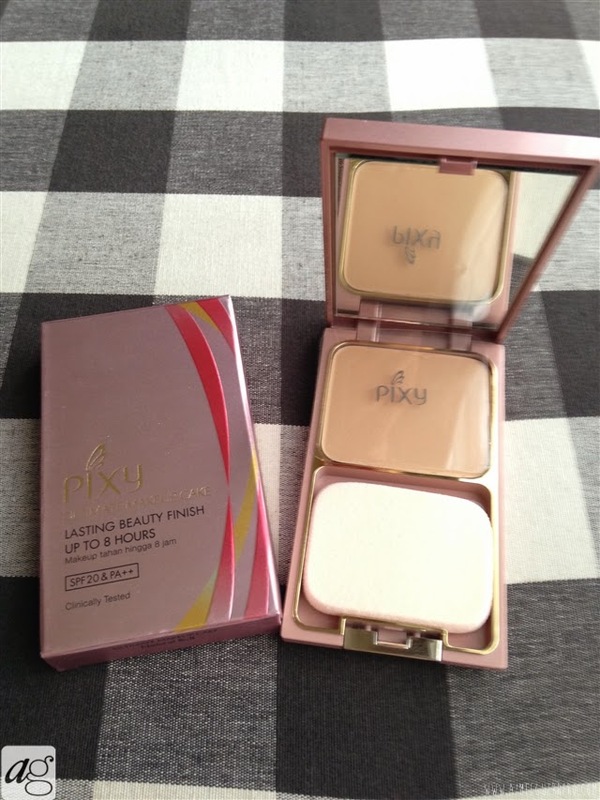 So this one's a refill which fits well on the Perfect Fit Compact. 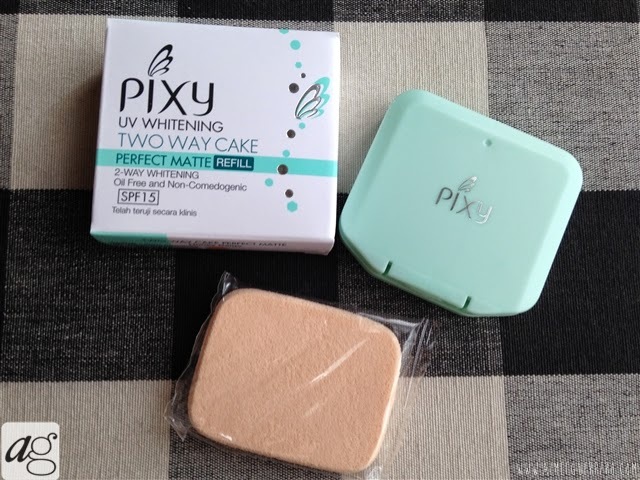 Though this one's for oily skin since it's a Perfect Matte. Finally, something that would fit me. It also has SPF 15. I hope the quality will also be nice since there are already fall-outs on the case. But the color's fine for me. I got it in Honey Beige. Whether you use this as your base or as a finishing powder, it will help you quickly cover any skin flaws, for smoother looking skin. Its oil absorbing properties also cut down unwanted shine. I love that it's in rosey case. Looks really durable and handy. It's a two way cake so it can be used wet or dry. 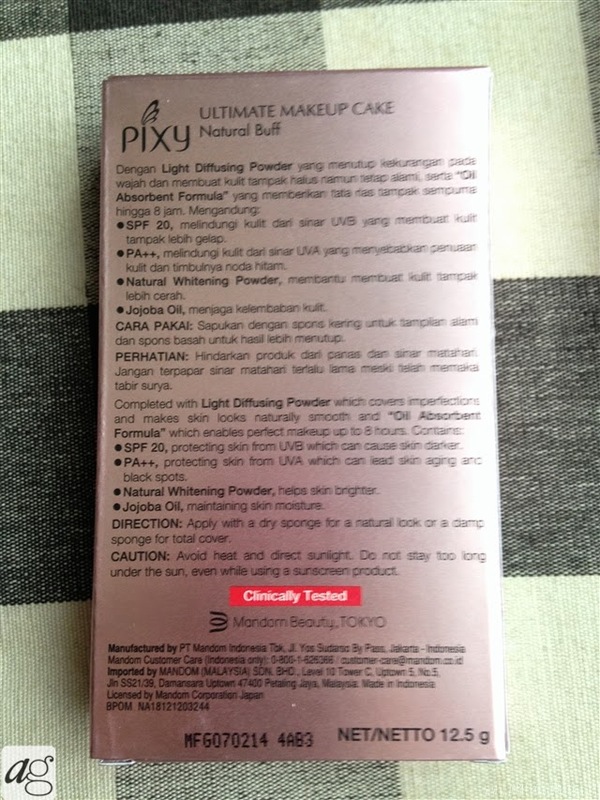 The quality is a must try, though I can already see a few fallouts on the powder. But it's worth the try I guess. 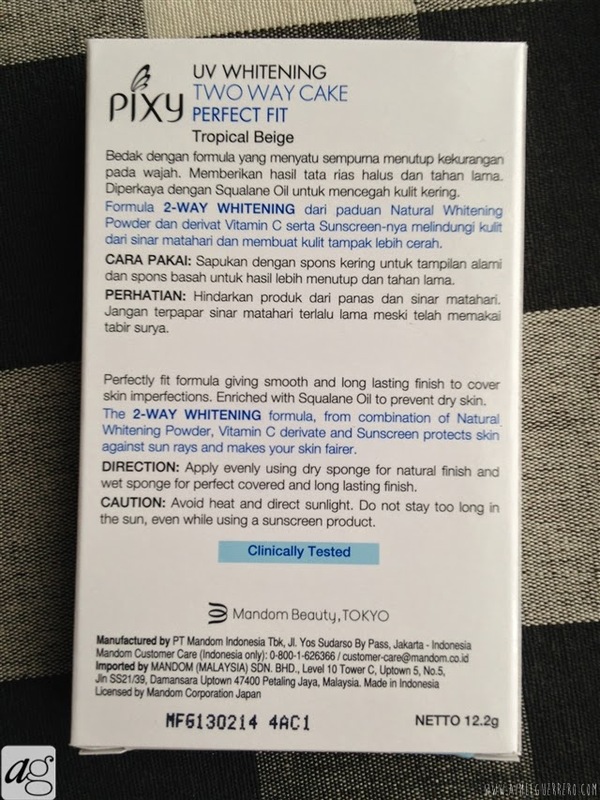 It's nice that it has SPF 20. 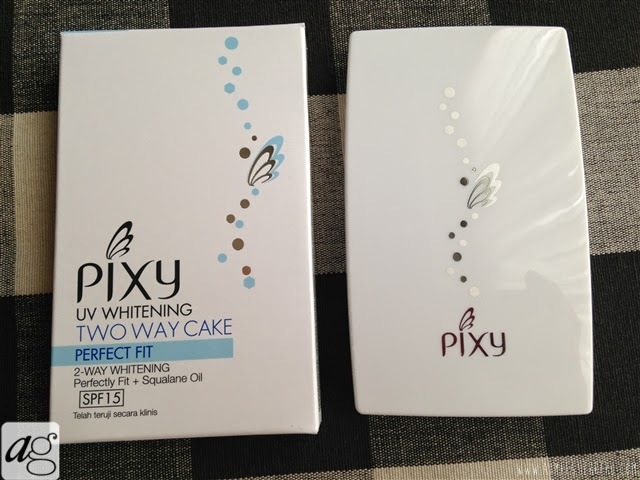 It's alos a whitening powder with Jojoba oil that maintains skin moisture. This pretty blush will help you pull off that natural flush on your cheeks, givin you a sweet and innocent glow whenever you smile. It also comes with a brush for easy touch-ups! Excited to try this on, perfect for a summer vibe! 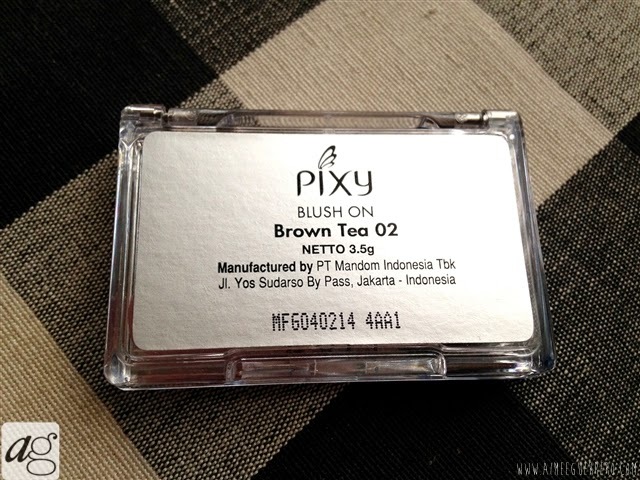 This one's on Brown Tea 02 which works more of a bronzer than a blush. Can't decide which finish you want? 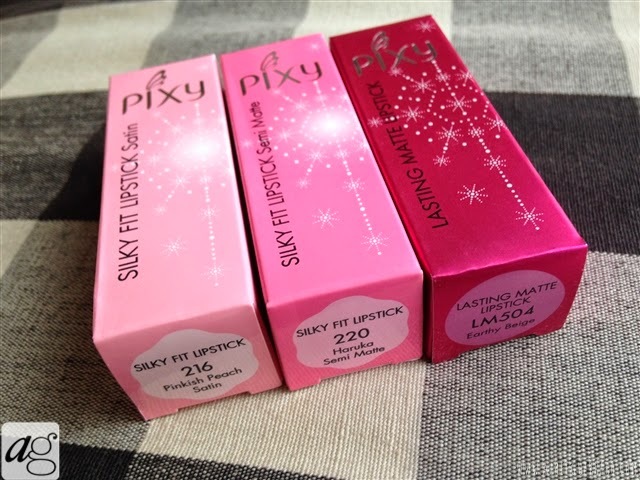 Get the best of both worlds with this semi-matte lipstick from Pixy. It's enriched with Sweet Almond Oil and Vitamin E, so it hydrates your lips throughout the day. 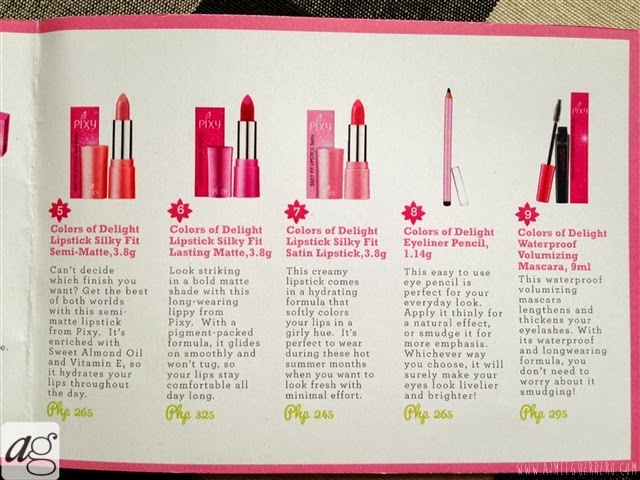 Hot new lippies in full size are always fun! This time they gave 3 of them away! First off was in semi-matte. To be honest I LOVED THE COLOR. Haven't tried them out, but will surely make a review! I got the one in 220 Haruka. A sweet touch of pink. Great for a fun day! 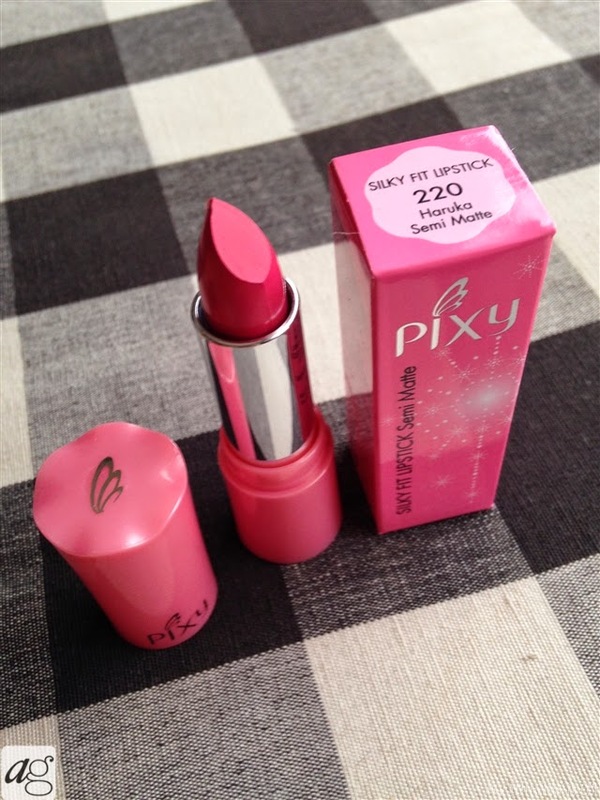 Look striking in a bold matte shade with this long-wearing lippy from Pixy. With a pigment-packed formula, it glides on smoothly and won't tug, so your lips stay comfortable all day long. And a matte one! Yay! :) It's in LM504 Earthly Beige. I like that it says "Lasting Matte" which makes me so excited to try it on. And given that it's on a hue of Tan made me look forward to using it. And I hope it lasts long as it says. 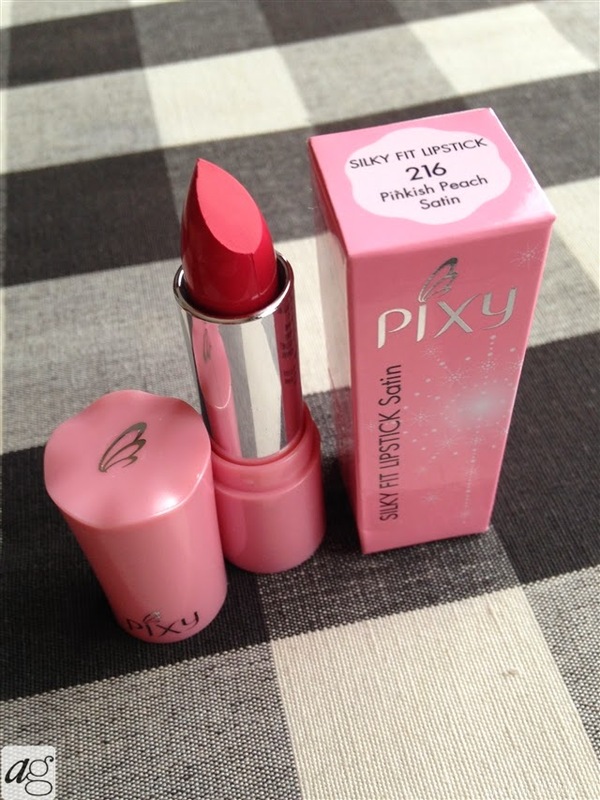 This creamy lipstick comes in a hydrating formula that softly colors your lips in a girly hue. It's perfect to wear during these hot summer months when you want to look fresh with minimal effort. This one comes in Satin finish, which is more of a Peach color. I got it in 216 Pinkish Peach. Thus the name. I'm excited to wear them on my summer getaways. Satin means moisturized, perfect for the hot sunny weather. And the color's perfect. 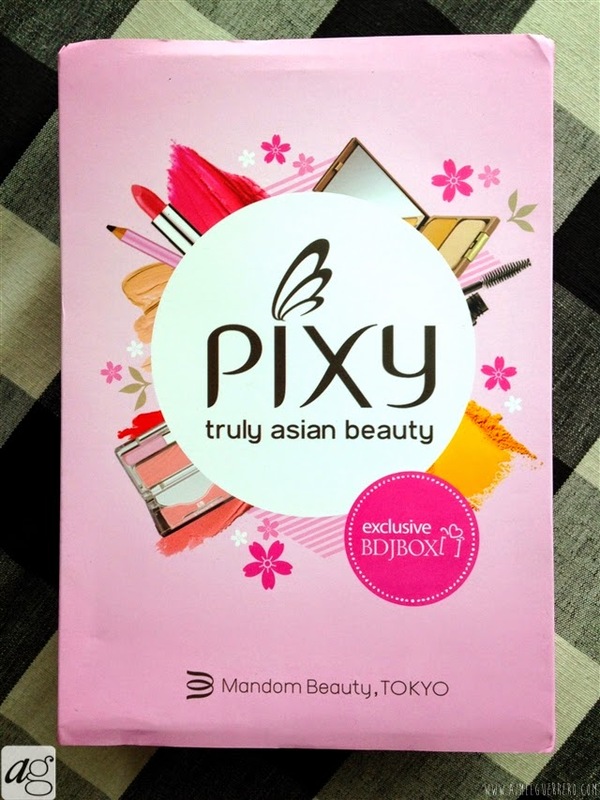 This easy to use eye pencil is perfect for your everyday look. Apply it thinly for a natural effect, or smudge it for more emphasis. 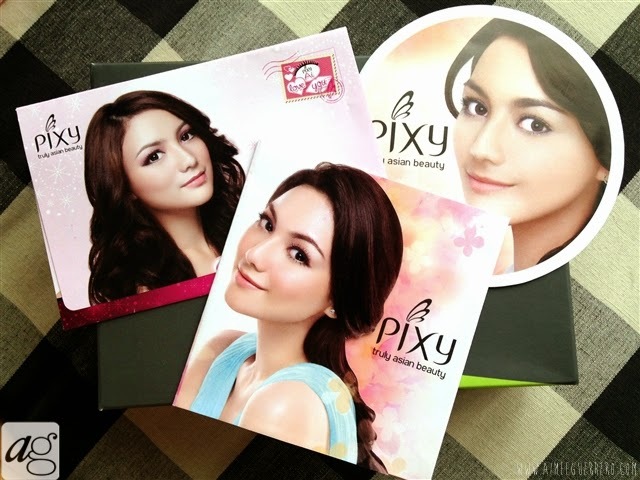 Whichever way you choose, it will surely make your eyes look livelier and brighter! To perfect that summer look is to have a perfect bright eye! 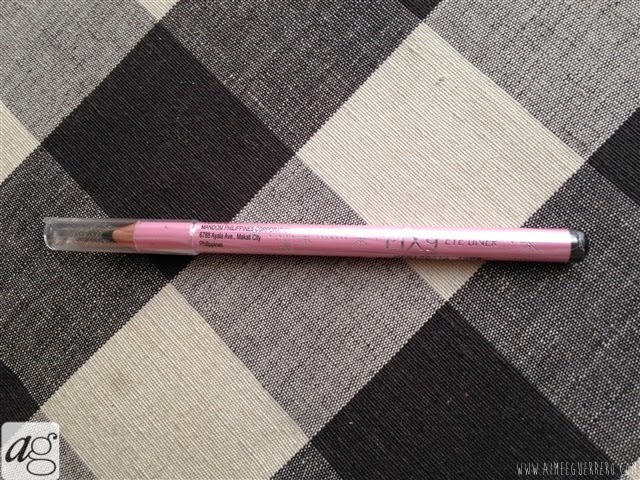 Though I'm not really a fan of pencil liners, I can have this as a spare. 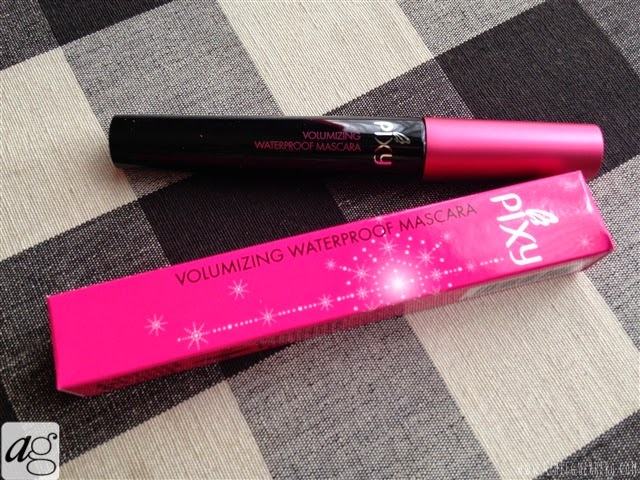 This waterproof volumizing mascara lengthens and thickens your eyelashes. With its waterproof and longwearing formula, you don't need to worry about it smudging! 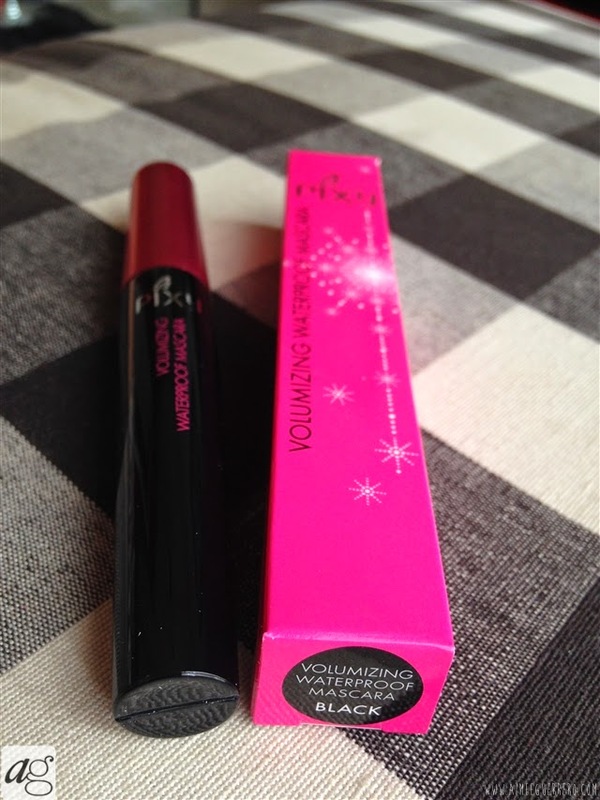 Another waterproof mascara to try on! Hope this one's really nice. Though it came cheap or affordable, we still have to try it on! All items are on Full Size so I'm really happy with it. 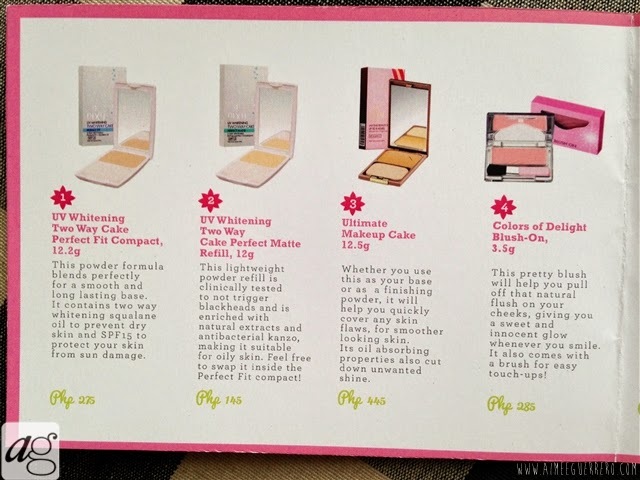 It contains a lot of products because this line is really affordable. I'm so excited to try them on to test the quality, but overall I'm really satisfied with what I got this month. Not bad at all!!! Thank you so much BDJ Box for continually providing quality products and giving out the best to your subscribers! I'm happy with it. Can't wait for next month! Get yours too! 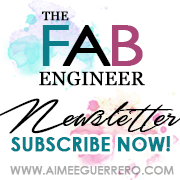 Just follow the link below.